You will earn 30 Points for writing a review this product. 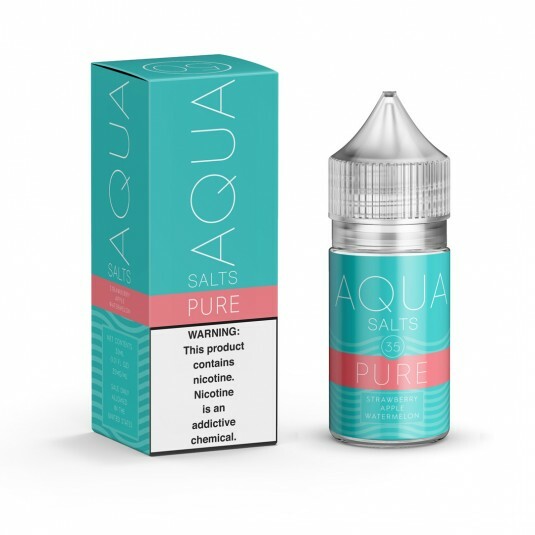 Aqua Pure Salt by Aqua E-liquid delivers the flavors of sweet strawberries, green apples, and juicy watermelons. This product may be hazardous to health and is intended for use by adult smokers. Keep out of reach of children. blu products with nicotine e-liquid are not suitable for use by: persons under the age of 18, pregnant or breastfeeding women, or persons who are sensitive or allergic to nicotine, and should be used with caution by persons with or at a risk of an unstable heart condition or high blood pressure. If you have a question or just looking to leave us a comment, feel free to fill out the contact form below! We love hearing from you guys!. Order before 2pm EST and your order goes out the same day or shipping is refunded & receive a coupon!! If you own a vape shop or know someone who owns an electronic cigarette store don't forget to let us know! All the products are made in an ISO 7 Clean Room and produced following GMP!. We know you want to keep us like a secure like a secret. But let your friends know and earn some extra points! Flavor United's e-liquid products may contain nicotine. Our products are not smoking cessation products and have not been tested as such.  Our products are intended for use by adults of legal smoking age (18 or older in California), and not by children, women who are pregnant or breastfeeding, or persons with or at risk of heart disease, high blood pressure, diabetes or taking medicine for depression or asthma, or who otherwise may be sensitive to nicotine. Nicotine is addictive and habit forming, and it is very toxic by inhalation, in contact with the skin, or if swallowed. Ingestion of the non-vaporized concentrated e-liquid ingredients can be poisonous. Keep away from children and pets. If ingested, immediately consult your doctor or vet. 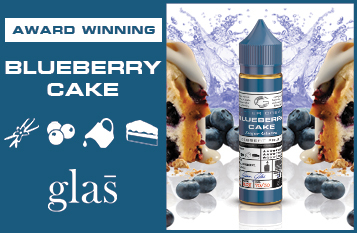 Our e-liquid products have not been evaluated by the Food and Drug Administration nor are they intended to treat, mitigate, prevent or cure any disease or condition.